Treat your feet to comfort in the Pedwalker 15 shoe from Propet. 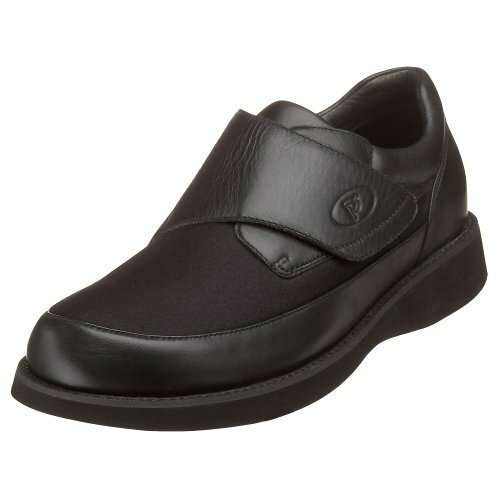 Its fully padded interior will help keep every step energized while its sturdy lightly tractioned sole offers enhanced non-slip protection. 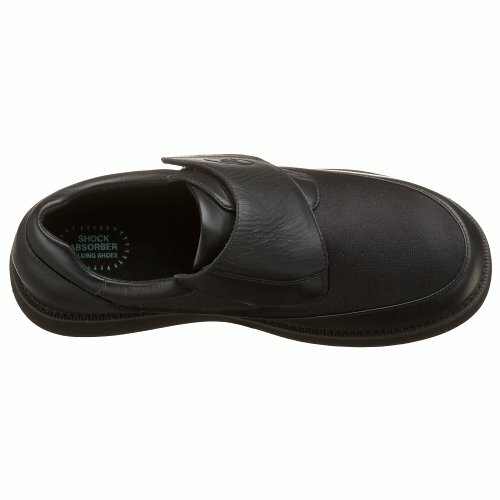 The thick Velcro-close tab provides adjustable fit and an easy on/off.